Affiliate Marketing is the fastest growing advertising method around. If you sell products on your site and aren’t offering an affiliate program, you are missing out on this multi-billion dollar industry. However, running an affiliate program through a 3rd party company can be expensive! With WP Affiliate Manager, you can manage, track and pay your affiliates directly from your WordPress website! plugin, technical support through our user’s forum and upgrades for free. Affiliate Manager seamlessly integrates with WooCommerce themes and it makes easy to track affiliate sales. You can install the affiliate manager plugin using the WordPress dashboard or via FTP. Navigate to https://wordpress.org/plugins/affiliates-manager/ and download the Affiliates Manager plugin. 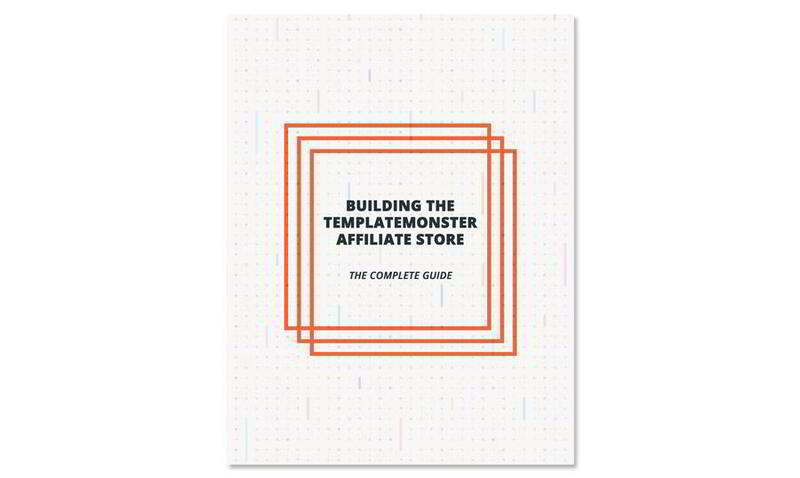 What is the profile of an Affiliate Manager plugin? or (b) your visitors can register for an affiliate account. affiliate registers. You can then approve or deny the affiliate account. log into their affiliate area and get the code for the ad. is good enough to get you going. In case you need to add more creatives. Name – Unique name for creative. For example: blue 125×125 banner. Type – Select Text Link or Image. Your newly created commission will be automatically added to Overall Commissions tab. In this section you can see Affiliates Manager Add-ons. on the official plugin website. WordPress! We wish you a good luck in reaching a ton of customers!